The company pulled access to OTA beta 7 downloads about three hours after the update went live on Monday. 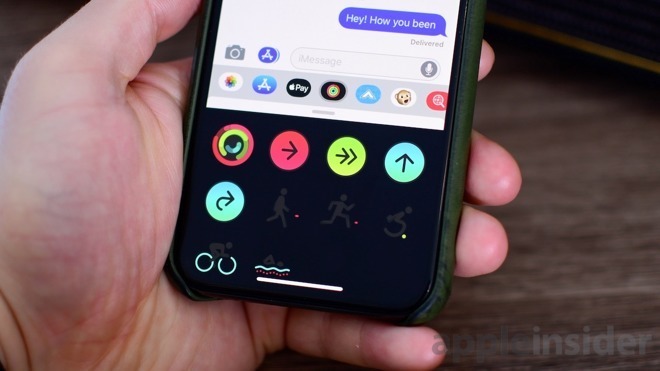 While Apple has not issued a statement on the matter, developers testing the seventh iOS 12 beta have reported seemingly widespread bugs and system degradations. Common complaints include longer than normal app launch times, sluggish lock screen animations, non-functioning lock screen and Notification Center assets, and more. Apple has apparently taken notice, pulling the OTA update from its servers. Developers still have access to the IPSW file, which is available for download and manual installation via Apple’s Developer website. The cause of the performance issues is unknown at this time, and it is unclear when Apple intends to release a patched version of the software. The bug or bugs likely impact the release timeline of an expected public beta build. Apple seeded iOS 12 beta 7 earlier today with minor improvements and bug fixes. As part of its release notes, Apple announced Group FaceTime, a marquee iOS 12 and macOS Mojave feature that will allow up to 32 participants to take part in a FaceTime call, will not be ready in time for launch. The feature “has been removed from the initial release of iOS 12 and will ship in a future software update later this fall,” Apple said.